845 Sq. 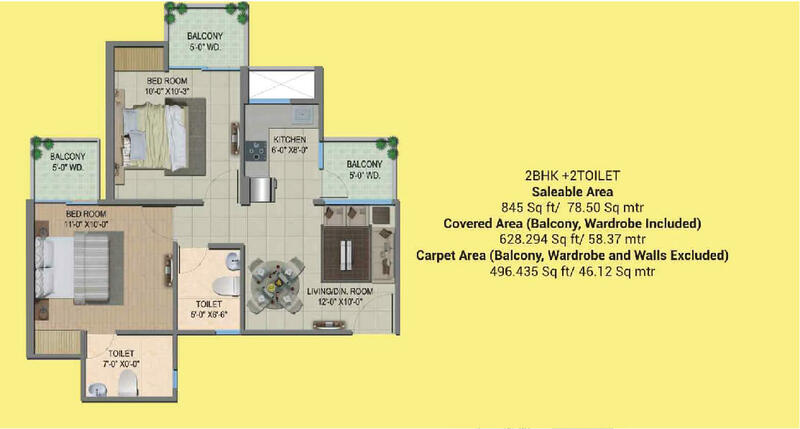 Ft. – 2134 Sq. Ft.
Migsun Wynn Twinz is a premium residential development covered under Pradhan Mantri Awas Yojana (PMAY). 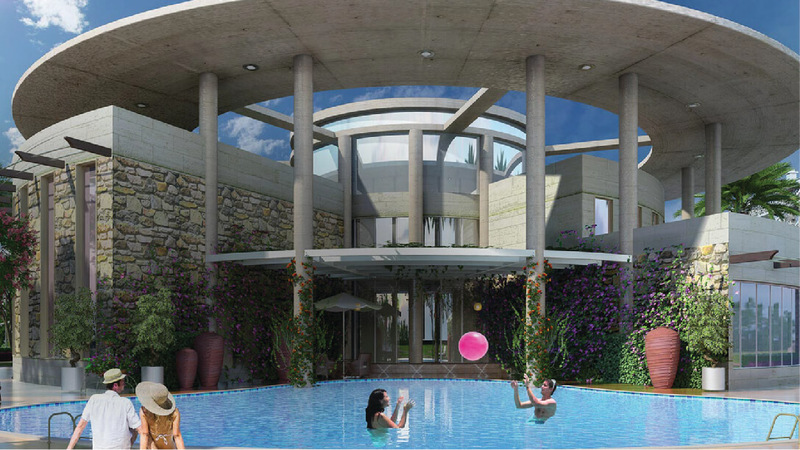 The affordable residential development offers a lifestyle which is above the ordinary. 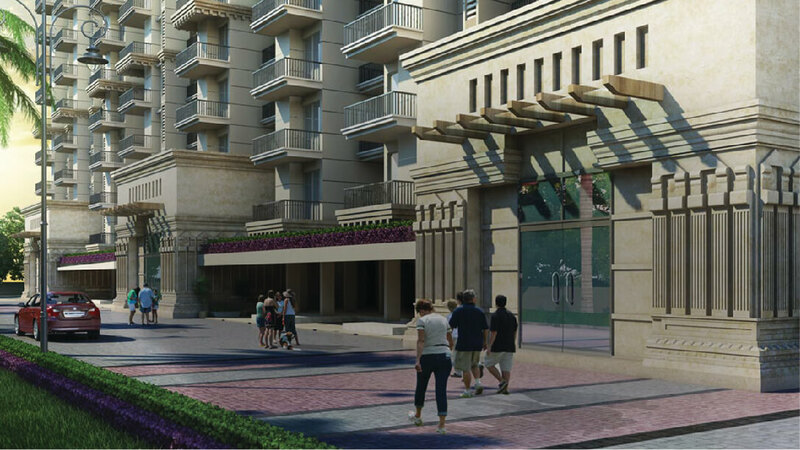 It promises to provide a Manhattan way of life to all its residents with modern amenities and strategic location. Upcoming Noida International Airport will boost the real estate sector in the area which makes this development your “must-invest” hotspot. 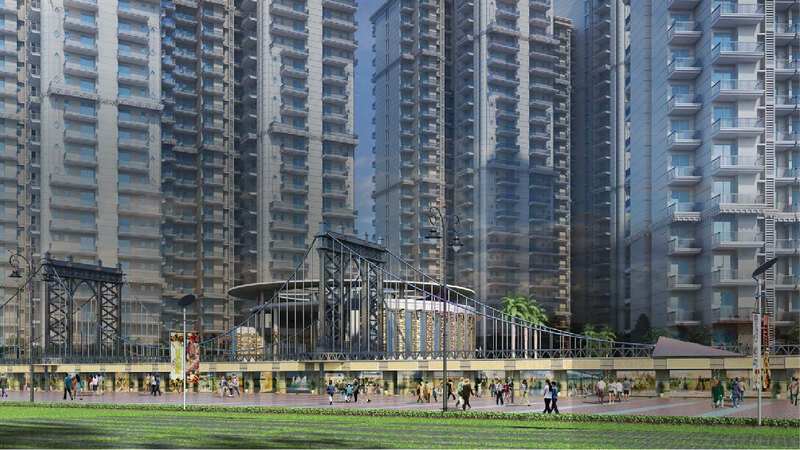 Besides smooth connectivity, the project is surrounded by lush greenery to ensure a healthy lifestyle for its residents. 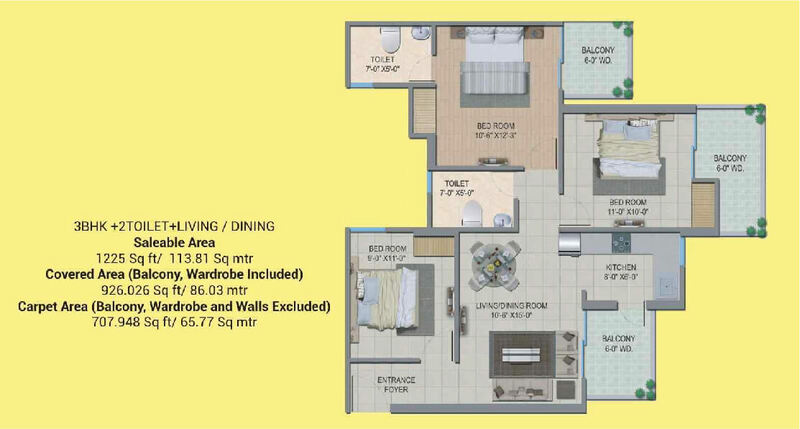 Being located in one of the popular localities of Greater Noida, this residential development is well-connected to all the major destinations of the city. 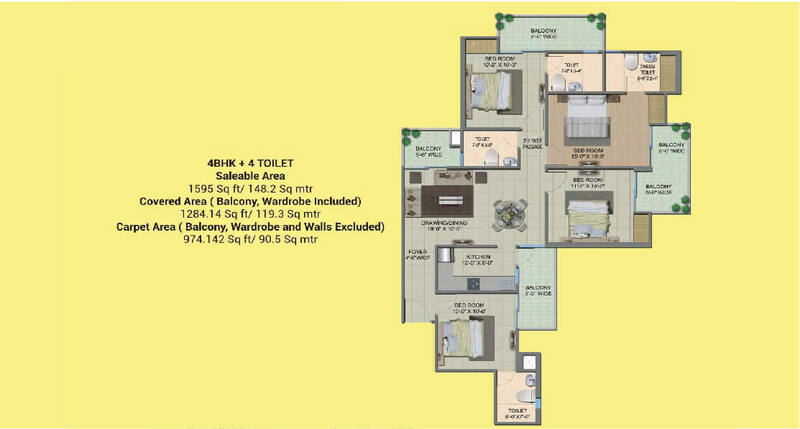 The residential development has seamless connectivity with Delhi, Noida and Noida Expressway. Major hotspots such as Buddh International F1 Racing Circuit, Amity University, Jaypee Sports Complex are within easy reach. This real estate giant has successfully delivered multiple residential and commercial projects, in addition to, few more projects in the pipeline. With the vision of building the nation, Migsun works with a rich integrity and is thoughtfully transparent in all real estate dealings. Customers and their overall satisfaction have been a top priority for the company. Started by Mahaluxmi Group, Migsun has now reached a different level altogether in real estate industry.